Download the Gaylord Springs Golf Links mobile app to enhance your experience. Mobile apps contain many features like scorecard, GPS, tee times, news, deals and more! Click on the icons for more information and free download. Contact Gaylord Springs Golf Links at 615-458-1730 for more information and details on holding a golf outing at the course. Watch the Gaylord Springs Video. 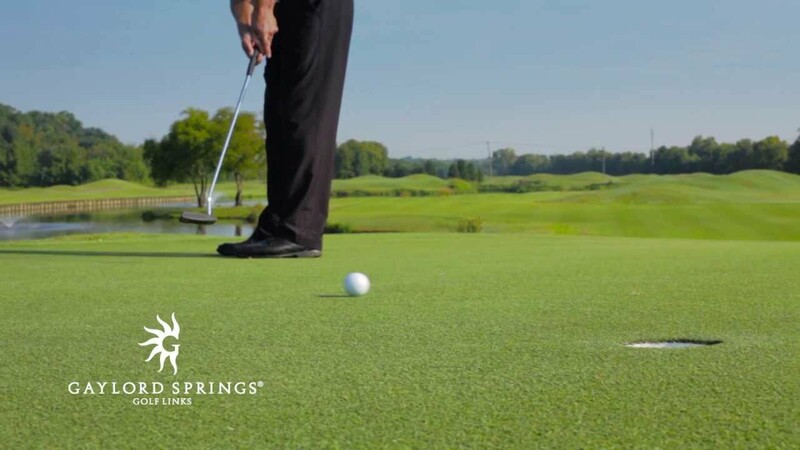 Watch the Gaylord Springs Golf Links Overview Video. This profile was last updated on 12/12/2018 and has been viewed 14,940 times.